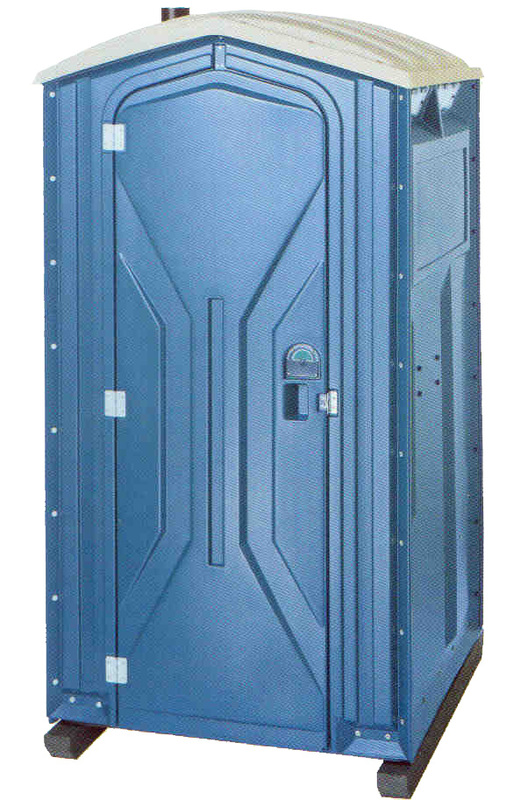 Please contact us using the form below to place an order for portable toilets. We require payment in advance of services. AAA Portable Toilets provides toilets for Altus, Oklahoma, Hobart, Oklahoma, Snyder, Oklahoma, Granite, Oklahoma, Mangum, Oklahoma, West of Mangum to the Texas line, Memphis, Texas, Wellington, Texas, Childress, Texas, Quanah, Texas, Chillicothe, Texas, Vernon, Texas, Oklaunion, Texas, and Frederick, Oklahoma. AAA Portable Toilets of Altus, Oklahoma services the following counties: Greer, Harmon, Jackson, Kiowa, Tillman, Hardeman, Collingsworth, Childress, Hall, and Wilbarger Counties.